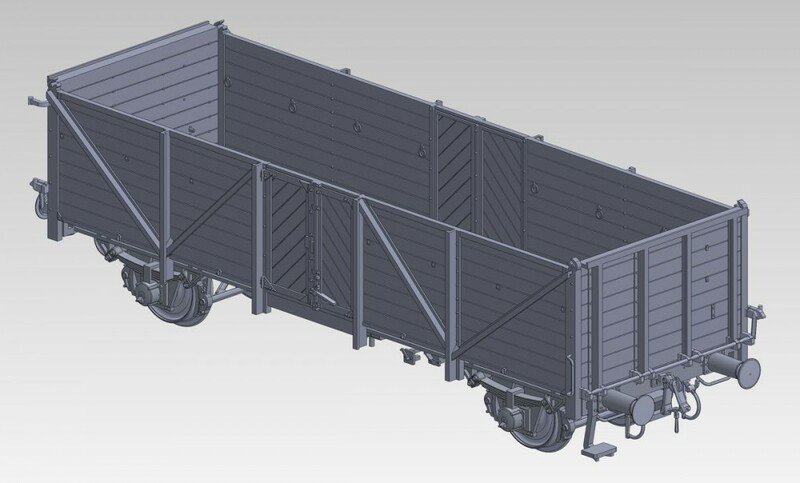 Danube Train models in cooperation with Exact Train are preparing H0 model of open freight car of type Klagenfurt (in Europe also known as Omm34). The model shall represent a freight car type JŽ Kdv with home station Belgrade from epoche 3b. 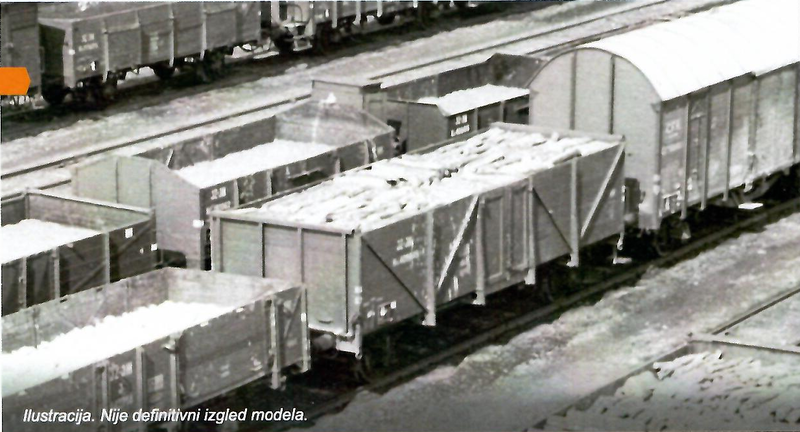 This type of freight cars appeared during the World War 2 in 1942. German reich produced a substatial number of these cars and many of them remained in former Yugoslavia after WW2. They were used for transporting different materials like wood, coal etc. The price for this car is 40,50 EUR, the model will be available in summer 2018. We accept preorders for this model using webform or e-mail.